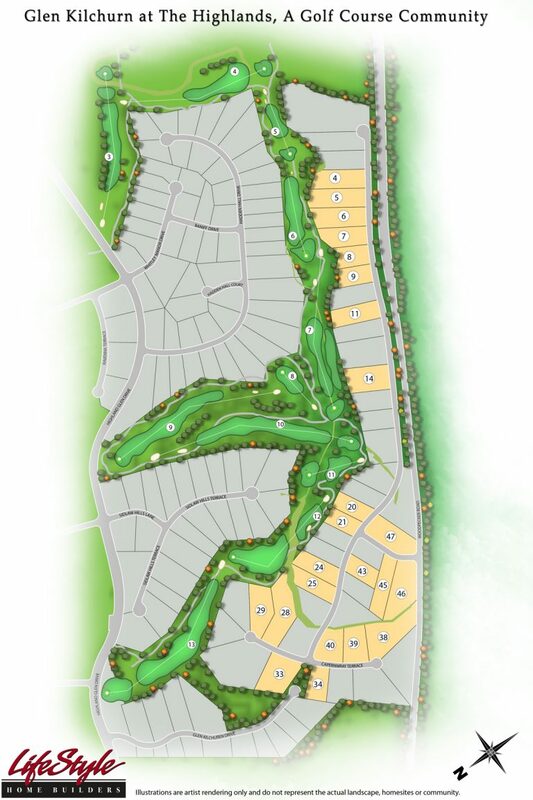 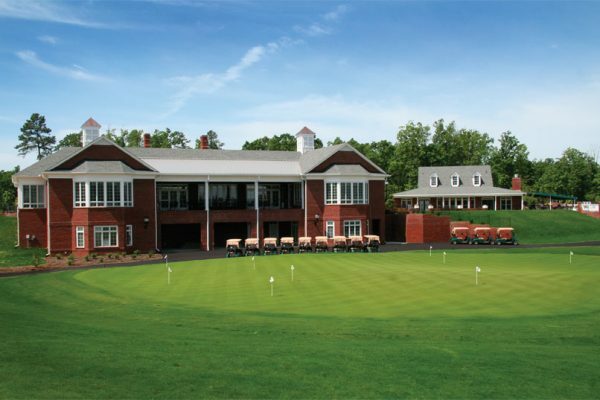 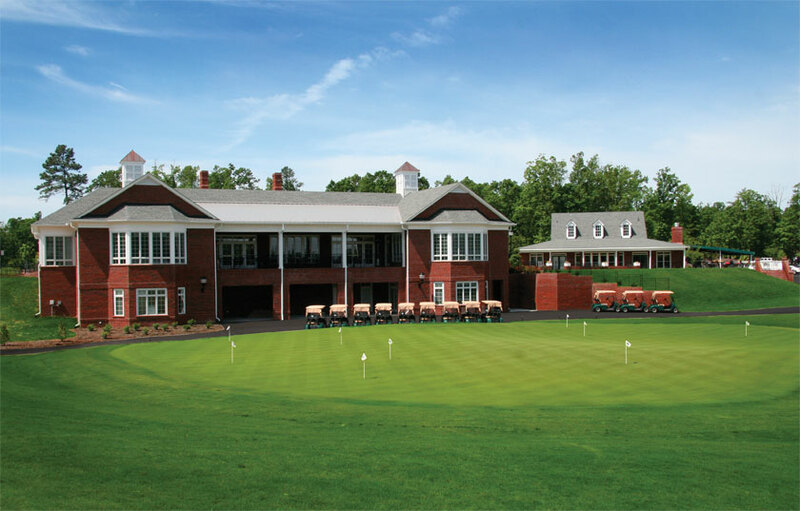 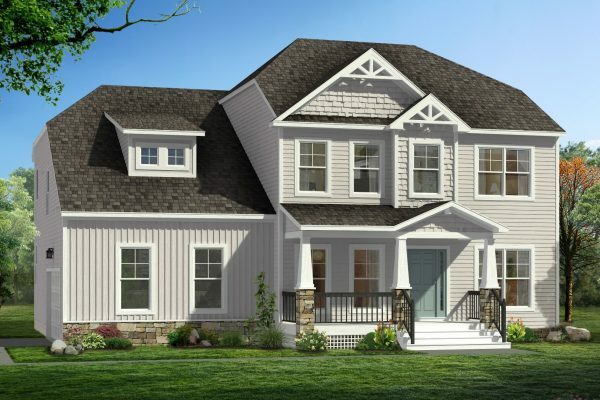 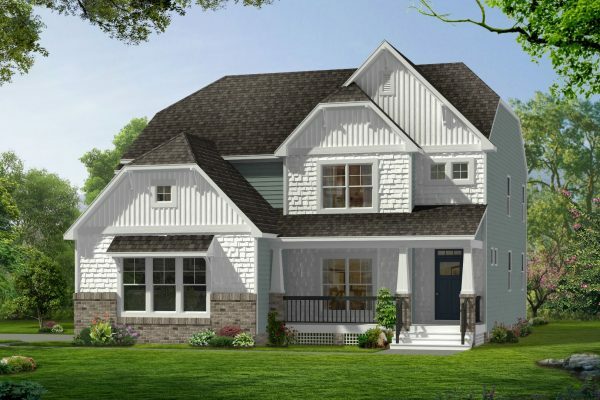 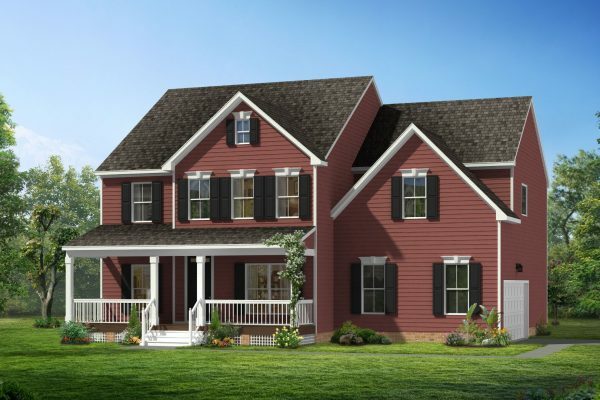 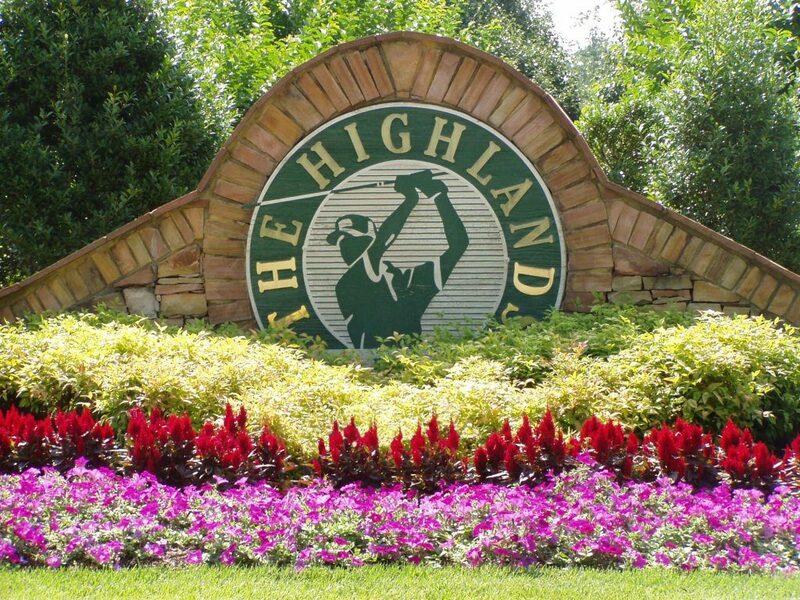 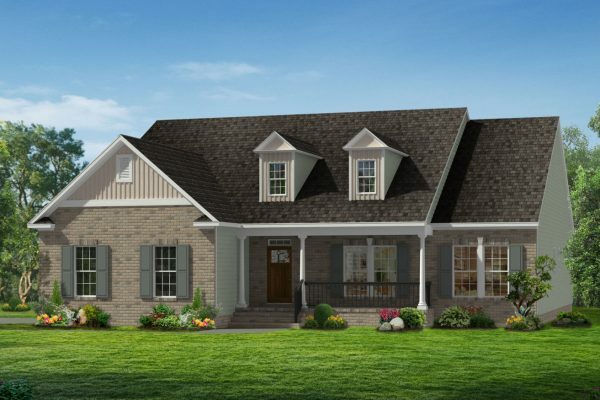 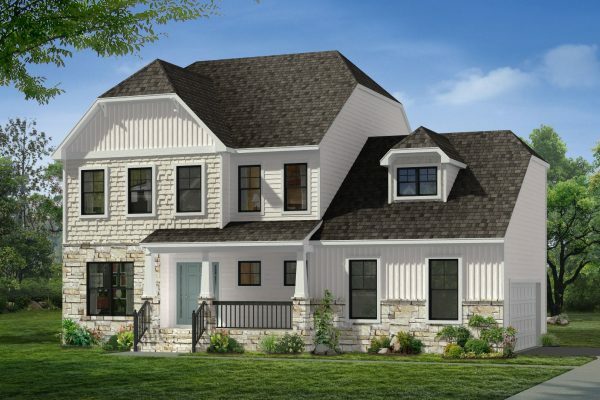 Welcome to The Highlands, a planned community offering Chesterfield VA new homes on 3,100 acres of serene, natural beauty with a 65-acre lake, 18-hole championship golf course, and home sites ranging from one to five acres. 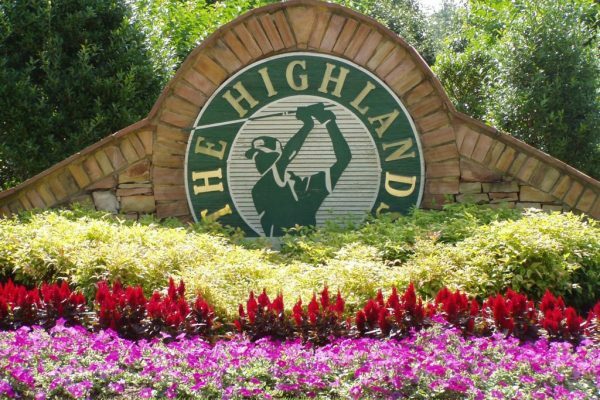 The Highlands is a community of individual neighborhoods comprised of beautifully crafted homes on natural buffered sites. 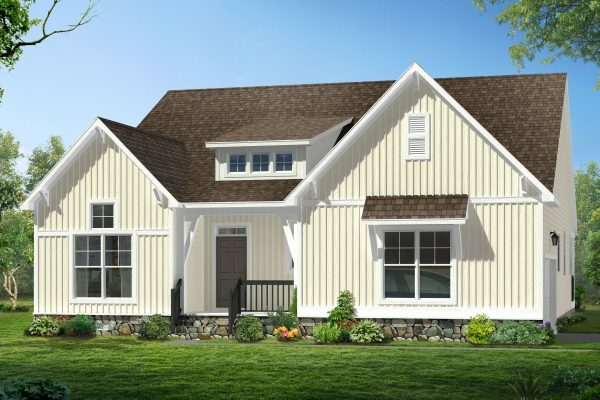 The Highlands community layout nurtures a sense of quiet privacy while enhancing the peaceful, cozy feeling of a small community. 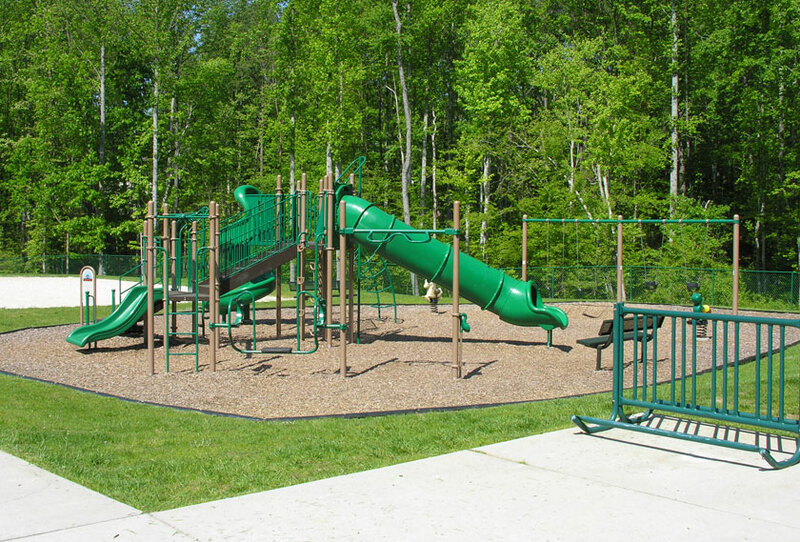 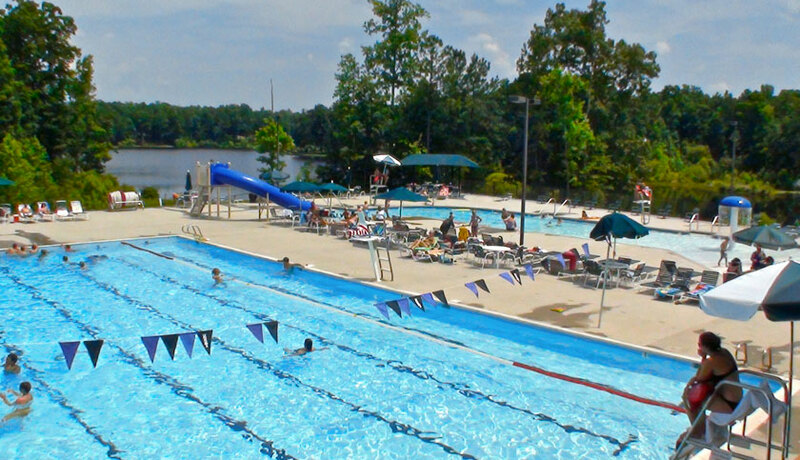 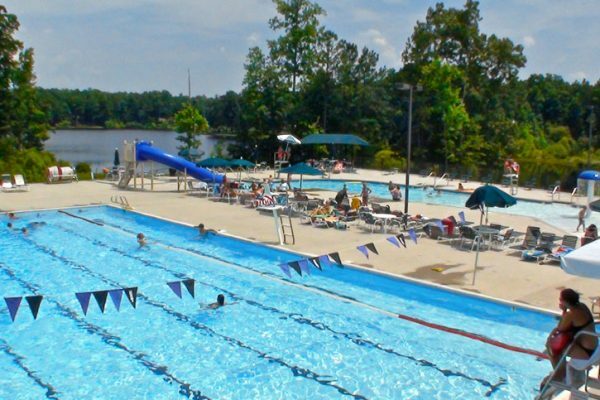 It is also just minutes from Pocahontas State Park with nature trails, family fun and more. 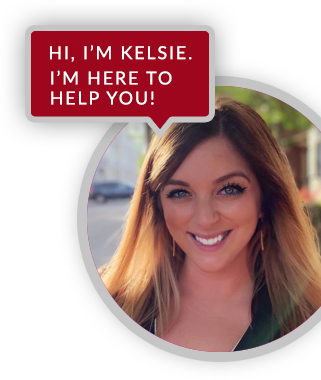 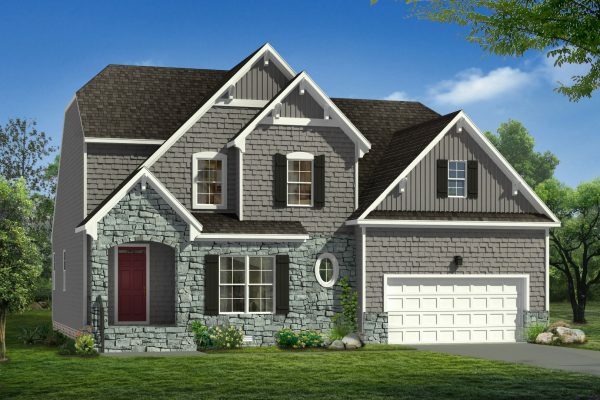 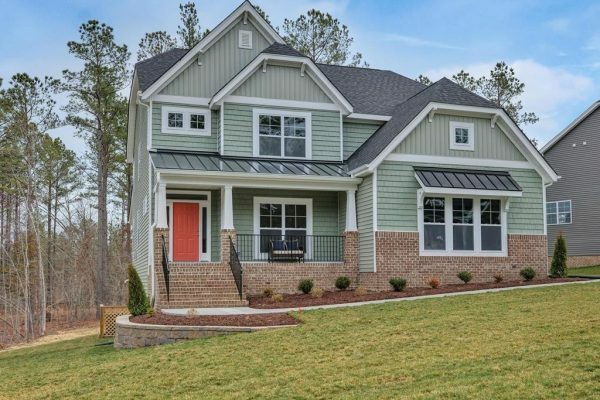 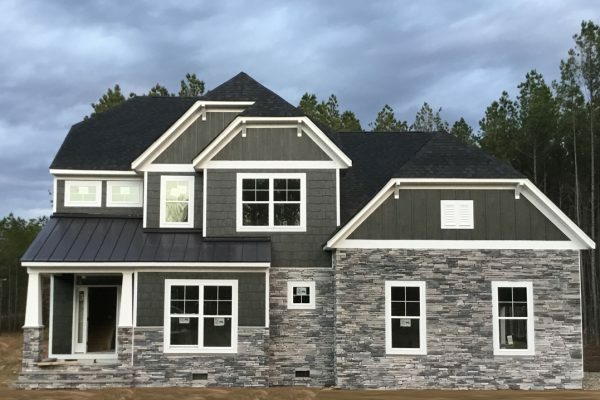 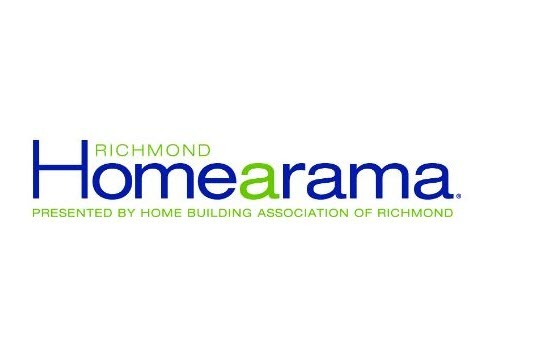 Contact Jaime Porter at Lifestyle Home Builders today at (804) 409-2069 to inquire about available Chesterfield VA new homes at The Highlands Glen Kilchurn.